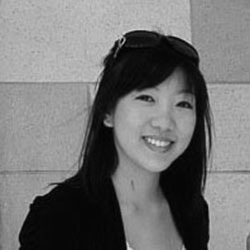 Hello, hello! It’s time to begin the My Favorite Things November Release Countdown! 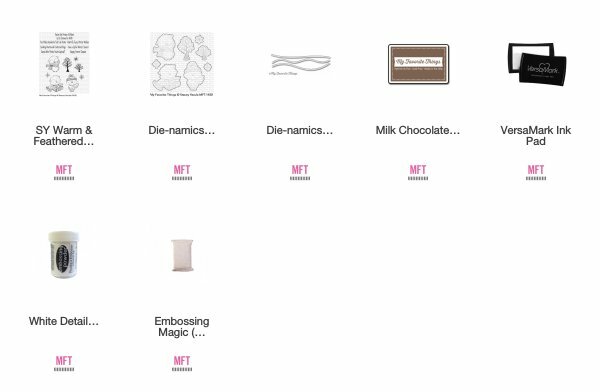 I can’t tell you how excited I am to have Stacey Yaccula join the MFT family and bring us her darling illustrated sets every month now! I have adored her illustrations for such a long time. 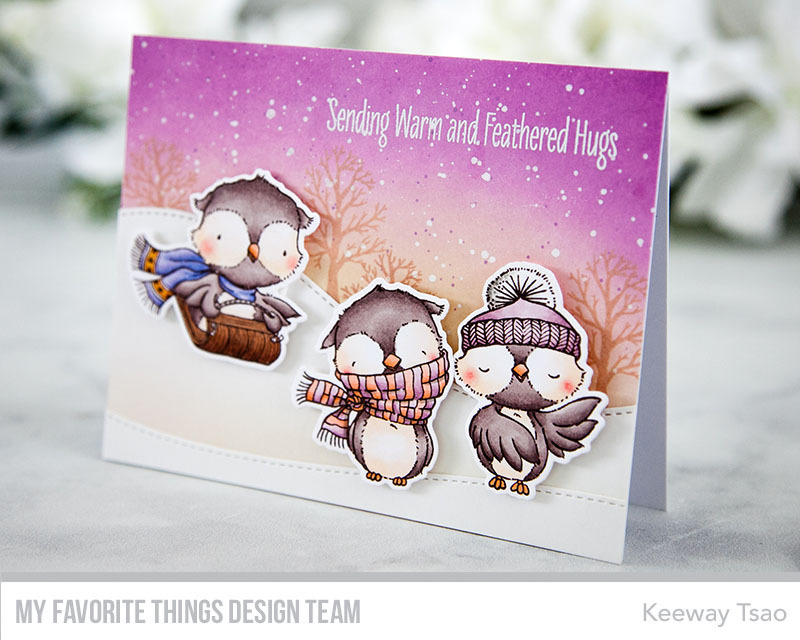 This month MFT is introducing her newest set called Warm and Feathered Hugs. I stamped all the owls in the set in Milk Chocolate Hybrid ink and colored the images with copic markers. Then I die cut the images out with the coordinating dies. Given the sentiment that I was planning to use, I wanted to create a warm imagery, so I went along with a scene with colors of purple, pink, and orange. I stamped a few of the trees into the background in Tea Dye distress oxide ink. I added two layers of stitched snow drifts that I die cut out of white card stock, and gently added some blending to it with the Tea Dye distress oxide ink. I added snow to my background with some white acrylic paint splatter, let it dry, and then heat embossed the sentiment in white in the top right corner. 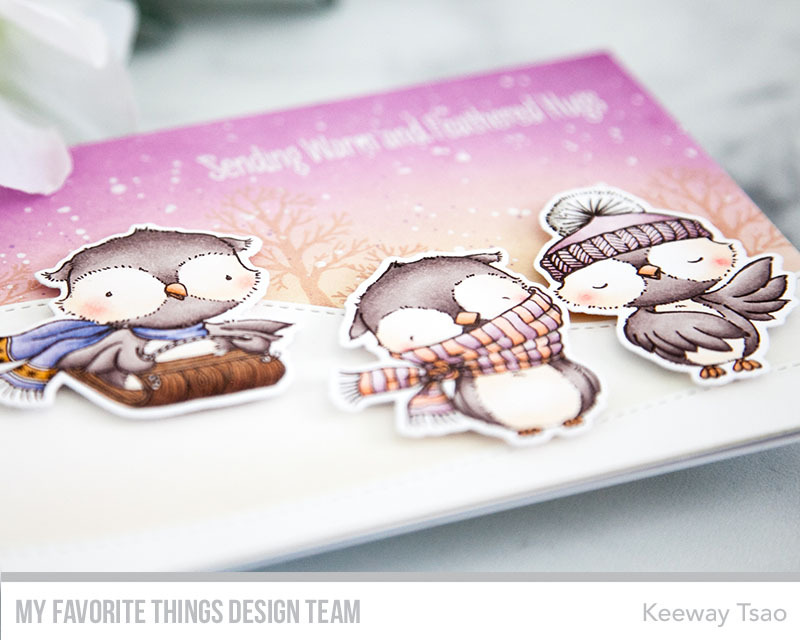 And finally, I added my three sweet little owls to the card with foam squares. Super cute! Love those owls!! Love the colors of your background and those owls are so stinkin’ CUTE! *sigh* So very pretty!! And stunning. Looks like fun, love those owls. I tend to make all skies in the blue tones.. SO LOVE these eye catching colors, and your wonderful coloring of these little darlings. Your card is over the top amazing. Love everything about it! Looooove it! I’m ready to try all these new products! I love the colors you used in your sky. The owls are just adorable. You did a wonderful job. Your cards makes me want this set. 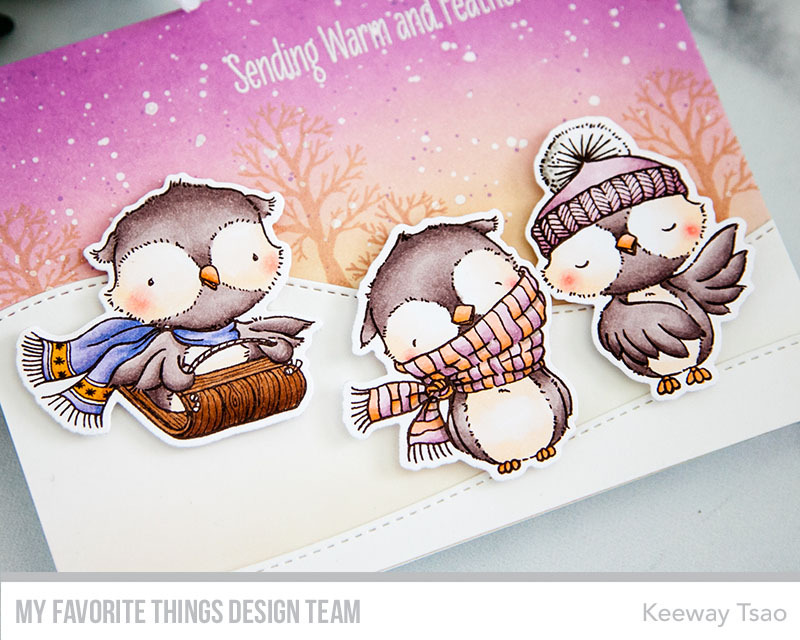 I absolutely love your card using these precious owls. I love the color of your sky and you did a wonderful job coloring the owls. 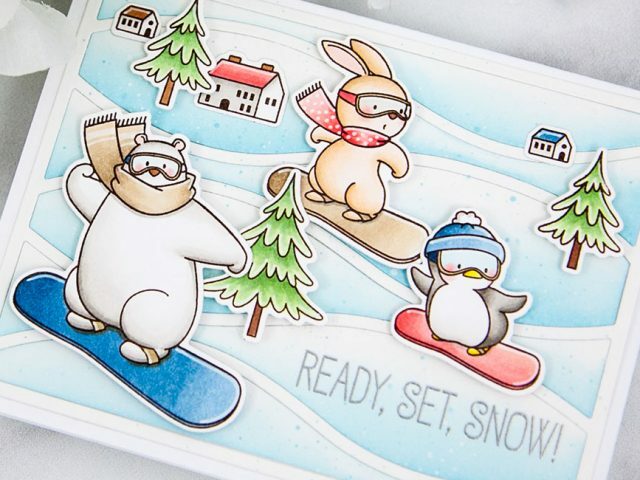 This cards makes me want to buy this stamp set. 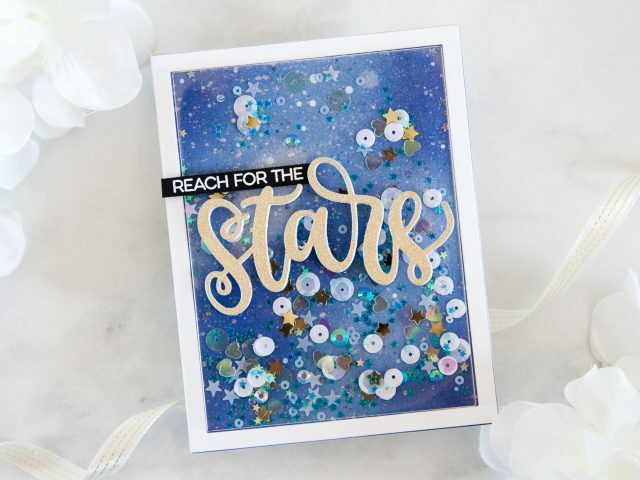 Love this card and the color of your sky. You did an amazing job on the precious owls. 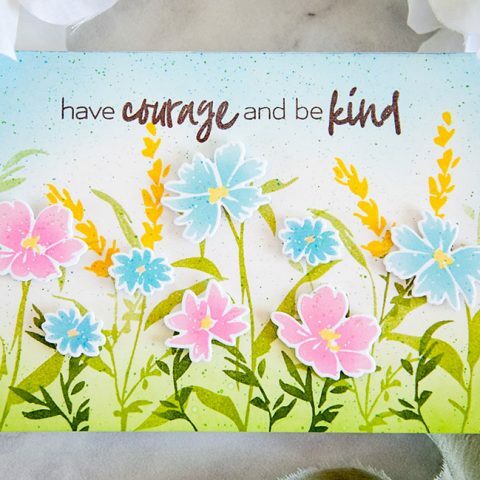 This card makes me want this stamp set. 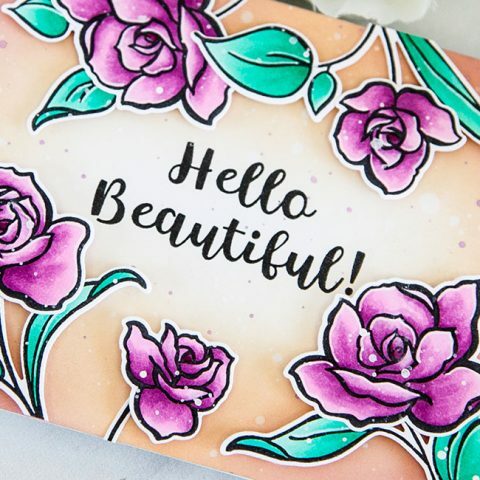 The colors you used on this card is so pretty. Love the snow just makes everything so perfect. Really pretty background and those owls are too cute. 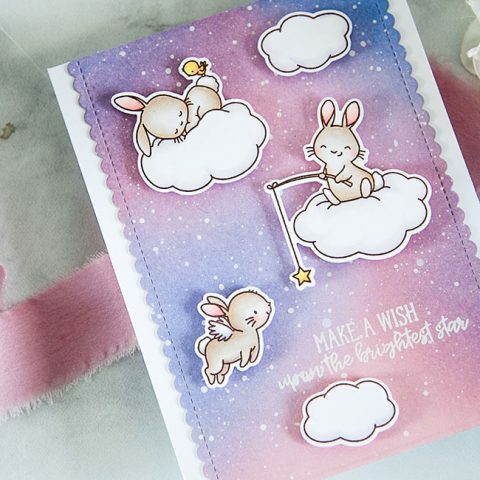 Love the colorful sky to go with these cuties. Your creative coloring is so good and has such great shading. These 3 happy owls are great together and the background scene is perfect. 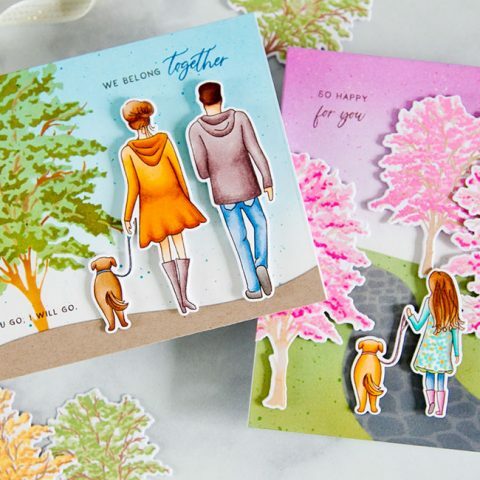 Love the background, such a cute card and the owls are adorable! 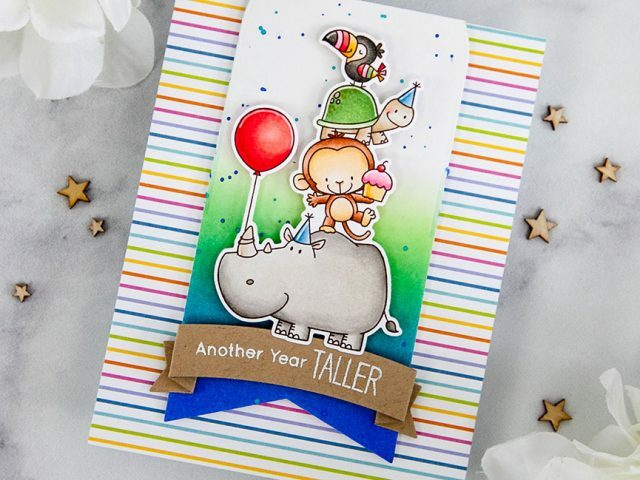 Gorgeous and wonderfully adorable card! Fantastic! 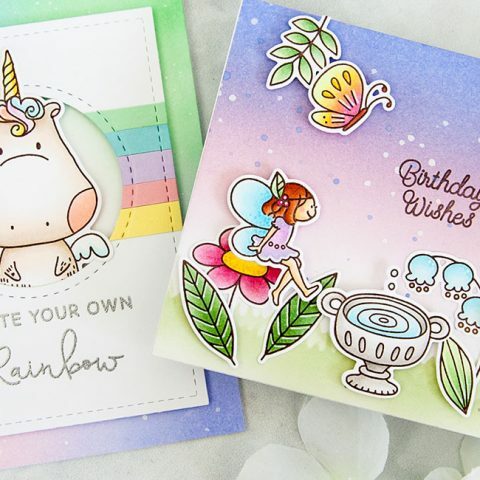 This owl set is truly adorable and I love how you made them come to life with your coloring!! So beautiful! The colouring is spectacular! And I love the gorgeous background. 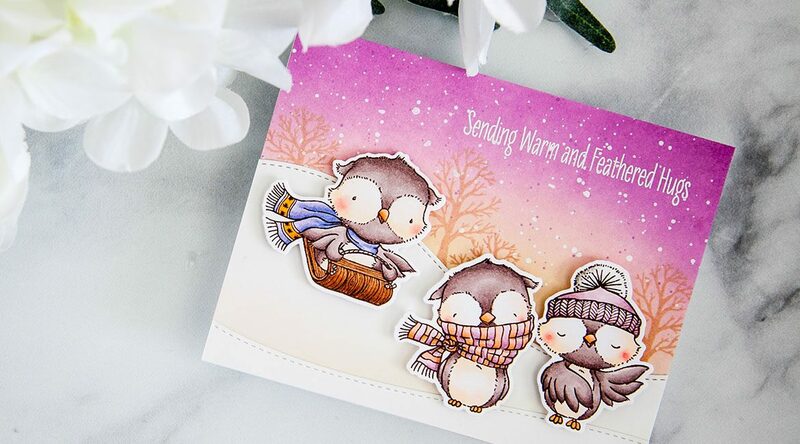 The trio of wonderful owls make a most charming card! Amazing ink blended background. 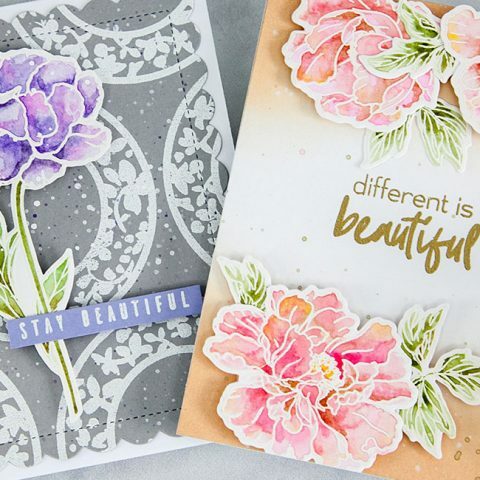 What specific colors did you use to create such a gorgeous looking background? Cant appreciate it enough.